Do you agonize over small and large choices? Do you replay conversations and evaluate whether you “did it right”? If so, you have to listen to this episode. 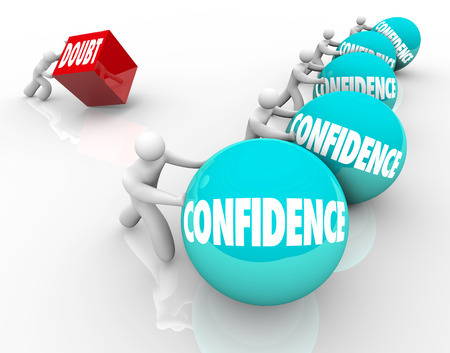 Inside, Dr. Aziz shares cutting edge tools and strategies from his life and those of his clients to eliminate doubt and activate complete confidence and certainty in yourself.